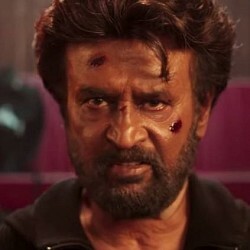 Superstar Rajinikanth's PETTA Official TEASER! Surprise: Trisha's character from Petta revealed! 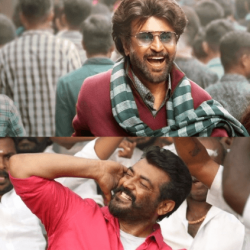 Massive: Petta Audio launch date announced! 96 remake - Who is the hero? Official word from the director!!! The 4th Blockbuster Tamil film of 2018 is here!! New video song from 96 movie! Big announcement from 96 Team - Semma surprise for all 96 lovers! 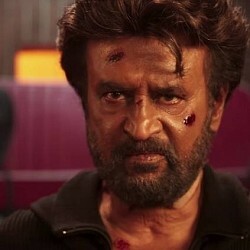 Just In: Trisha spills a big update on Rajinikanth's Petta!! 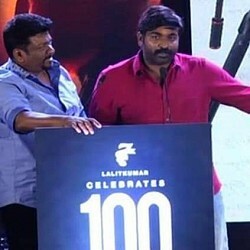 Vijay Sethupathi's 96 to be remade - Official details here! Finally, here it is!! 96 movie release date! 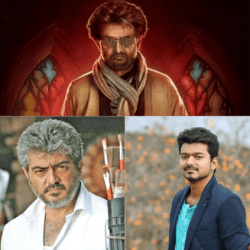 Vijay Sethupathi, Anirudh, Trisha and Simran react to Thalaivar 165 Title announcement! 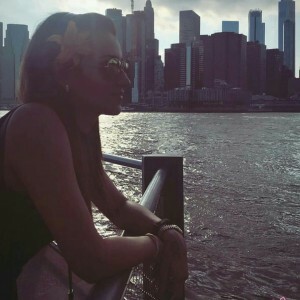 "You will be blocked" - Trisha warns! Is this Trisha's look for her next with Rajinikanth? Exciting news: Know when is 96 going to release? Exclusive update on Rajini - Karthik Subbaraj film! Breaking! Vijay Sethupathi and Trisha's 96 music, trailer, and movie release date is here! Trending: Kaathale Kaathale song from 96! Zee Tamizh make the big announcement on their next film! Four heroines in this upcoming black comedy - horror! 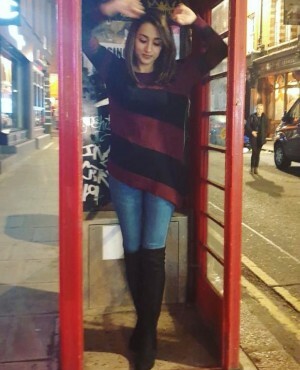 After toilets, Trisha now cleans this..! Just in: Great news for Aruvi here! More exciting information about Vijay Sethupathi's next! 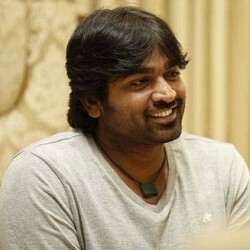 Vijay Sethupathi behind the lens for the first time? 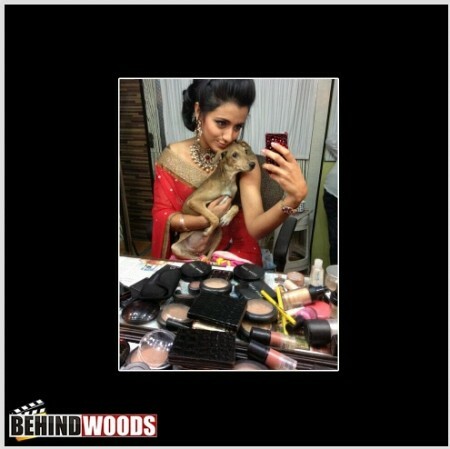 Want to know who is leading in Behindwoods People’s Choice-Actress poll? Trisha or Nayanthara or Anushka? Trisha to romance Nivin Pauly! Exclusive: Things that you need to know about Trisha's Mohini! Breaking: Superstar Rajinikanth’s influence in Trisha’s next? Official announcement: Arvind Swami and Trisha to pair up for a popular heist movie franchise! 10 Scenes that could have worked better with Performance Capture Technology! | The Kuruvi Jump!